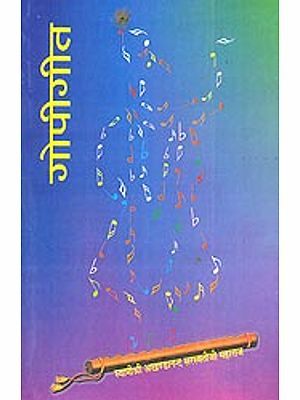 We are glad to issue in the Popular Scripture Series a spirited version in English of the Gopika-gitam, a unique prayer of nineteen inimitable slokas sung by the Gopis, the best exemplars of parabhakti (supreme devotion). Sri Ramakrishna used to say often that the Gopis were seized with ecstatic love for Krishna. 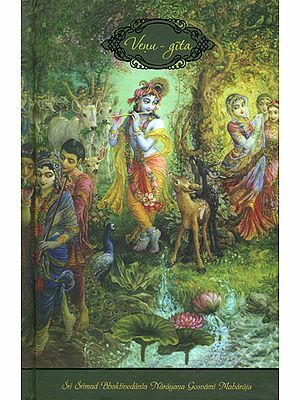 This simple and lucid rendering aims at transmitting the irresistible appeal of the God-mad Gopis, calling on mankind to surrender to God completely. We pray to the Lord of the Gopis to inspire the readers of this Song to love their God still more intimately. Being completely identified with me-with their mind tied to Me as it were-they (the Gopis) did not know anything far or near, not even their bodies. Like the sages of realization fully absorbed in the Self, or rivers which have emptied their waters in the ocean, losing their name-and-form individualities, they became one with Me. They were totally oblivious of everything else. So long as there is selfishness in the heart, so long is love of God impossible. Ay, forget first the love or gold, and name and fame, and for this trumpery world of ours. Then, only then, you will understand the Love of the Gopis, too holy to be attempted without giving up everything, too sacred to be understood until the soul has become perfectly pure. It is forgetfulness of everything, and the lover sees nothing in the world except that Krishna and Krishna alone, when the face of every being becomes a Krishna, when his own face looks like Krishna, when his own soul has become tinged with the Krishna colour. When that madness comes in your brain, when you understand the blessed Gopis, then you will understand what love is. When the whole world will vanish, when all other considerations will have died out, when you will become pure hearted with no other aim, not even the search after truth, then and then alone will come to your the madness of that love, the strength and the power of that infinite love which the Gopis had, that love for love's sake. That is the goal. When you have got that, you have got everything. 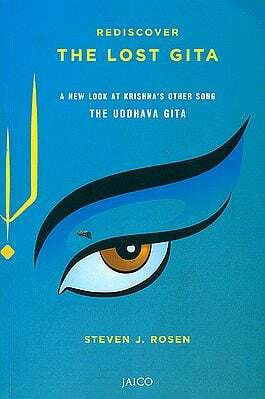 The Gopika-gitam or the Song of the Gopis, which forms the thirty-first chapter of the tenth book of Bhagavata, probably ranks among the best songs ever sung. 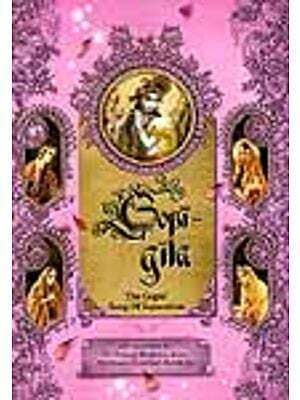 The devotional fervour and poetical skill of these sweet stanzas are rarely excelled in devotional literature. When the Gopis finished this song, being separated from their soul-God, Sri Krishna did appear before them, filling their hearts with spiritual joy. Poetry can never be adequately rendered in another language. However, an attempt is made in this version to bring out the devotional frenzy and pathos of the divinely distraught damsels of Vrindavana, the best exponents of the highest type of Bhakti. May this rendering persuade the readers to read the precious original again and again till the madness of Gopis' God-love inspire them and take them towards God-union, the prize of human life.